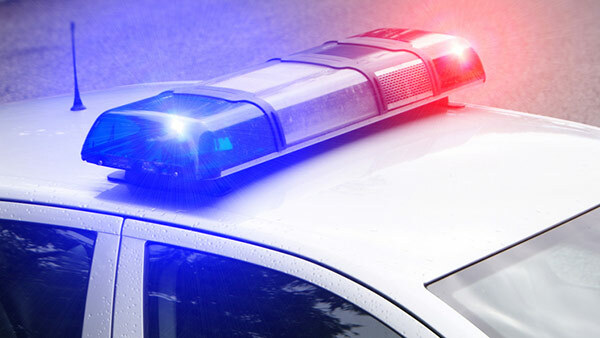 MARKHAM, Ill. (WLS) -- A person was wounded in a shooting on I-294 in south suburban Markham Sunday morning, Illinois State Police said. The shooting took place on the northbound lanes of I-294 at Plaza 41 at 163rd Street. Police said a vehicle pulled long side the victim's vehicle and fired into the victim's vehicle. The victim self-transported to Ingalls Hospital where he was treated for non-life threatening injuries.